Bring your 1st, 2nd, 3rd, or 4th grade class to the Discovery Zone to learn about life cycles, soil, rocks, ecosystems, and more! 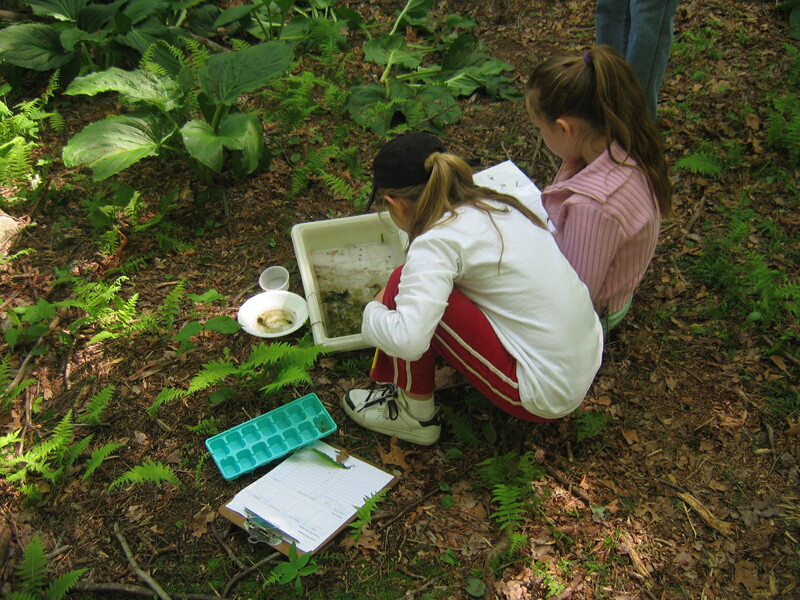 Or come take part in a self-guided field trip! Follow the link above, or click here, for more information on cost and scheduling. Have your girl scouts or cub scouts visit the Discovery Zone and earn a new badge! 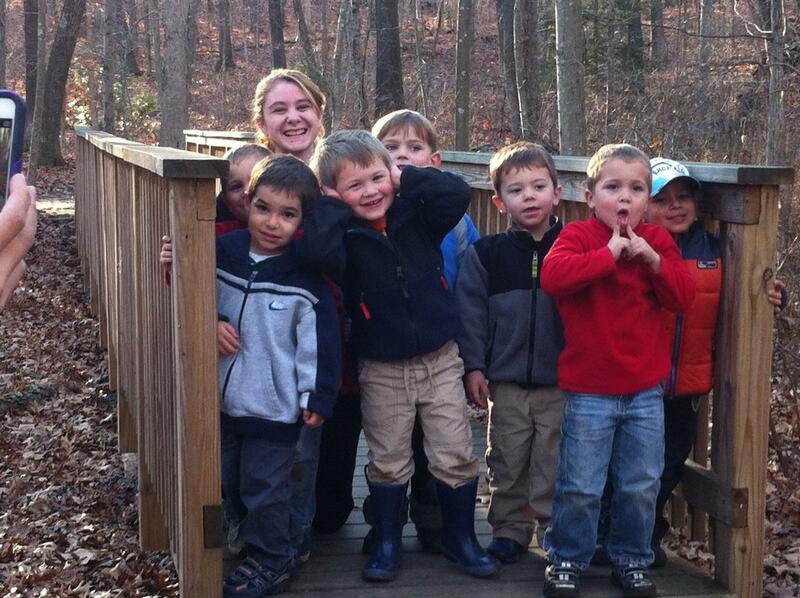 Come learn about nature and wildlife with our staff as we see what the trails have to offer. Choose from 1 of our 10 awesome party themes based on your child's age and interests! 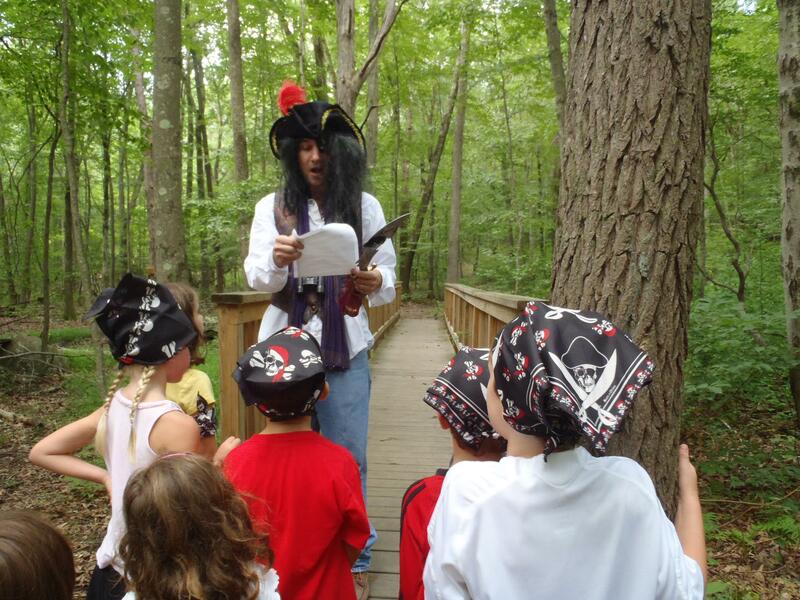 Your child and their friends are bound to have a blast, whether they're dressing up as pirates while searching for treasure, building fairies houses in the woods, or searching for salamanders along the Discovery Zone trails. Follow the link above, or click here, for more information on themes, cost, and scheduling. Every now and again, the Discovery Zone hosts special events! For more information on past events, upcoming events, and more, follow the link above, or click here!